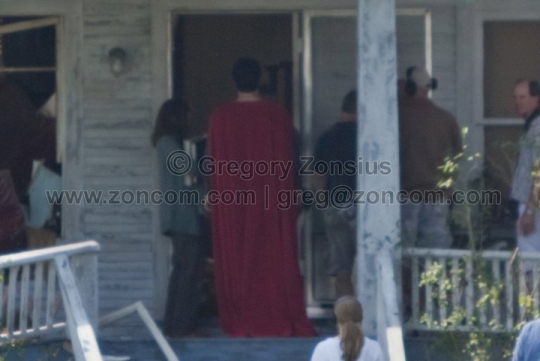 Granted it is not the best look at Superman, but it still is someone on set in costume. The photos arrived online thanks to photographer Greg Zonsius, and the unofficial Man of Steel Facebook page. Filming is going on now in Planos, Illinois. 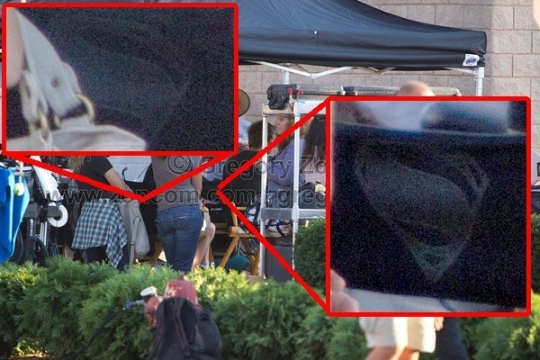 As you can see from the photos below, there is no way to know if that is Cavill in costume on set. In addition to someone in costume, you get to see another glimpse at the Shield log on the backs of two chairs on set. 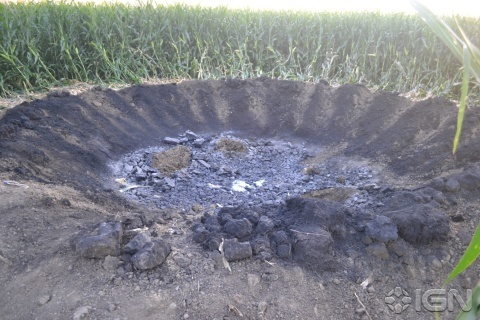 Finally, we have two photos of a crater in a field. It looks like they are filming Kal-El's arrival on Earth as an infant. 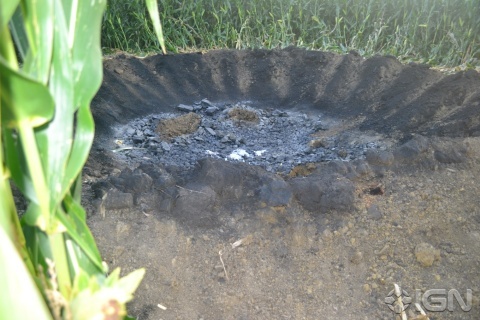 Check out what is sure to be the first of many photos from the set. 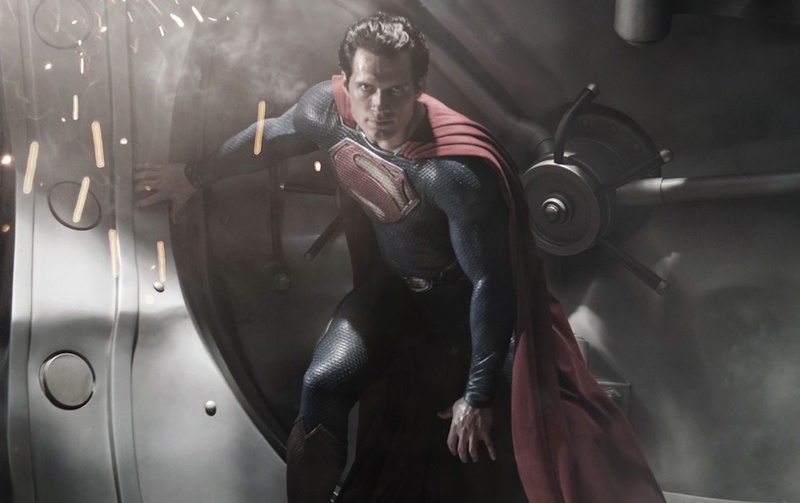 Stay up to date on all of our coverage on Man of Steel here. 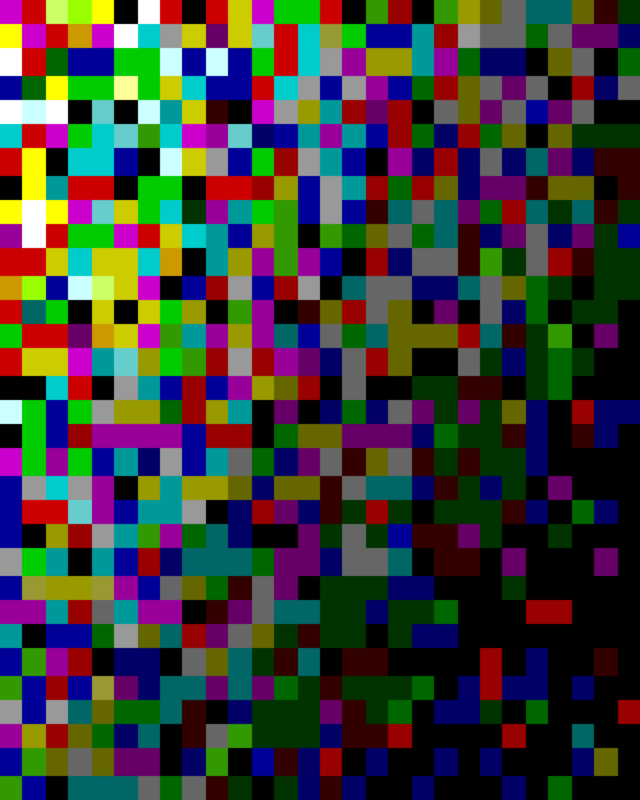 What are your thoughts of the photos? Are you looking forward to seeing this film when it arrives in theaters in 2013?